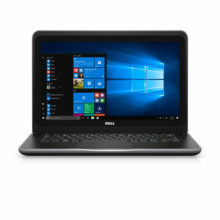 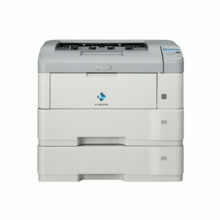 The Workforce AL-M310DN delivers absolute performance and reliability despite their compact size. 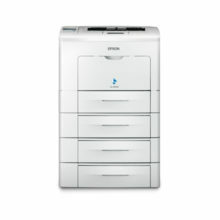 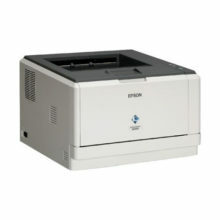 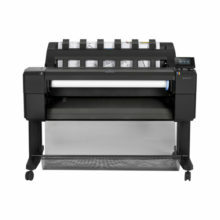 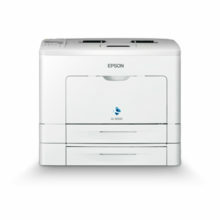 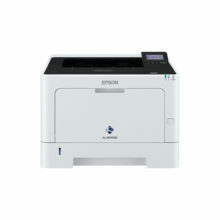 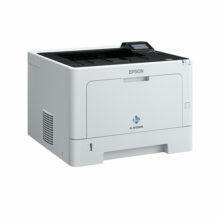 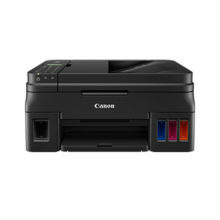 Equipped with network printing capabilities and blazing fast performance to support ultra-high volume printing, these printers are built for the most demanding office environments. 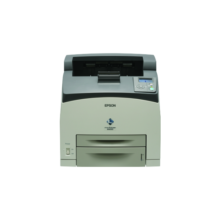 Further boost productivity with the free fleet management software, Epson Device Admin, to organise and monitor printers remotely.